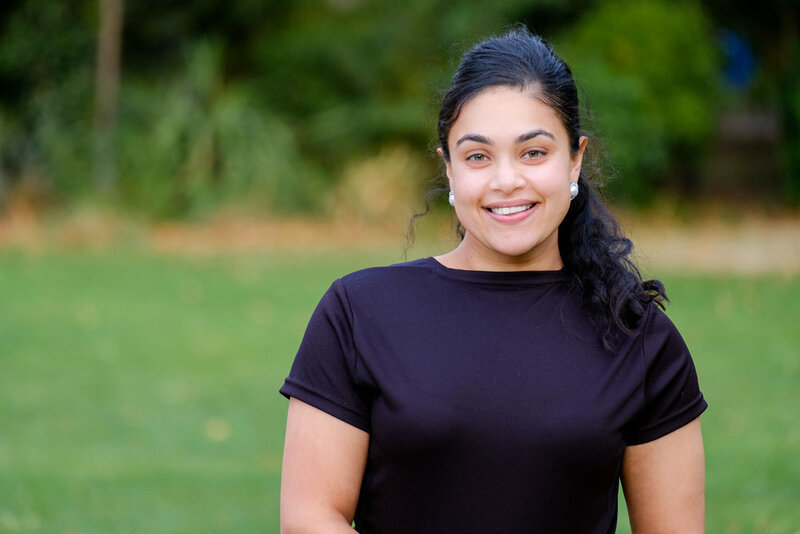 Jasmine is a coach for the SilverLine Project and a local resident who is passionate about fitness. Caring for her disabled mother and seeing the impact of caring for a disabled child on her family, Jasmine is determined to remove barriers for carers and enable them to take part in fitness and wellbeing sessions. Being part of Social Ark has enabled Jasmine to learn about Social Entrepreneurship, whilst running peer led sessions for disadvantaged young people. From cooking to box-a-size Jasmine's sessions are inclusive and fun!